Are you looking out for any fishes for your next dives? 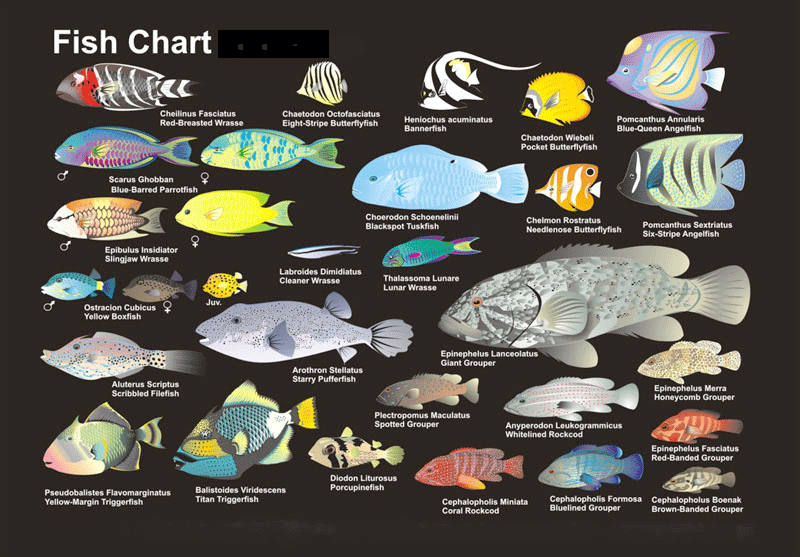 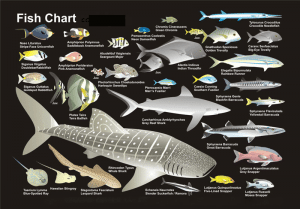 With so many types of fishes around the world in different dive sites, we have collated a number of marine lives. 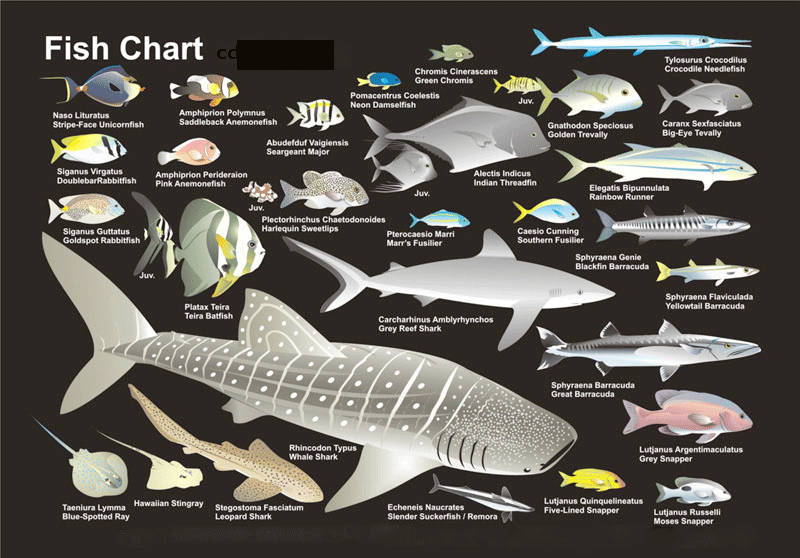 Are any of these familiar?